Reliable service for over 25 years. We are not just building & remodeling homes. We are bringing your dreams to life. Best American Builders has serviced Beverly Hills and the surrounding area for over 25 years and we are ready to help you. Looking to add a new room? Ready to remodel your kitchen or bathroom? Whether the remodel or addition is for your home or business, our professional team is ready to make your dreams a reality. We have the experience you need to get the results you expect within any budget. Call today to schedule your free, no-obligation consultation. Our talented team will work with you to come up with a great design for your new home or office remodel project. 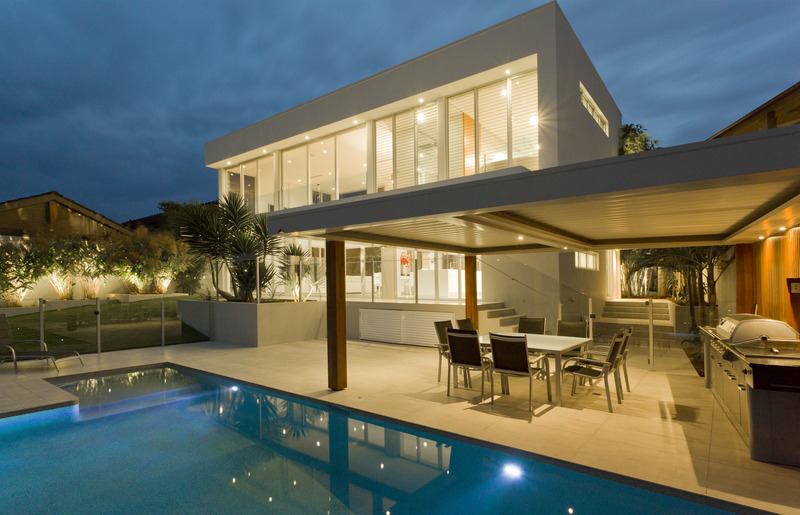 Let L.A.’s leading remodel & repair provider bring your dreams to life. If your bathroom has outdated fixtures and hardware, or you’re ready for something new and on a budget, we’re here to help! Contact us for your free on-site consultation today! The kitchen is without a doubt the most important room in any home and should marry style, comfort and function. 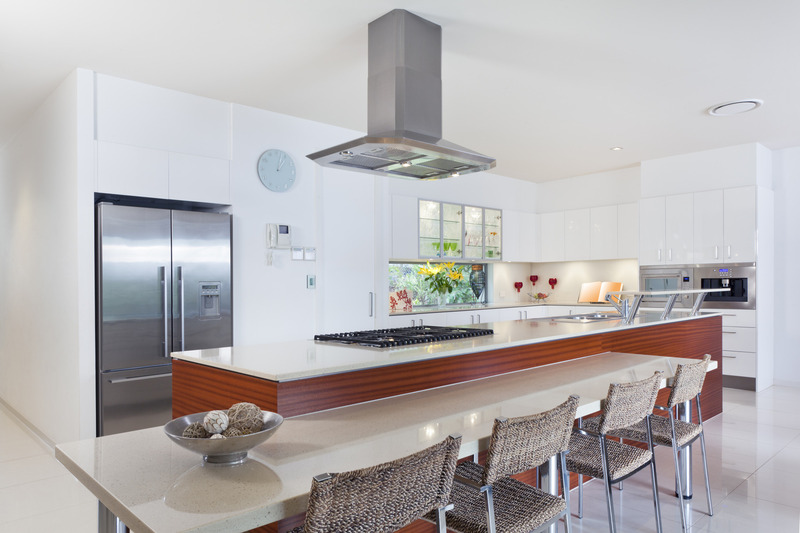 Our talented team can make your dream kitchen a reality and fit any budget. Best American Builders is here to make your dreams a reality. Our talented designers and contractors will take your dream from concept to reality and be there to help answer your questions every step of the way. Solar panel systems are a great way to not only save money on the energy bill, but they also add value to your home. Call Best American Builders today for a free consultation with our solar power experts. 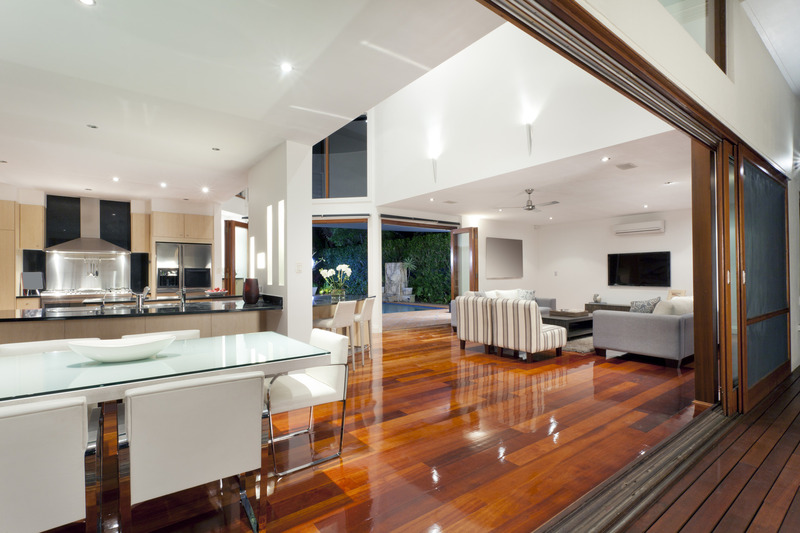 Our team has a wide range of expertise which allows us to offer a greater level of service to home & business owners. Contact us today for your FREE comprehensive estimate and on-site consultation. Best American Builders impressed us with their efficient, professional manner – an approach that not only inspired confidence, but generated the results we were looking for.